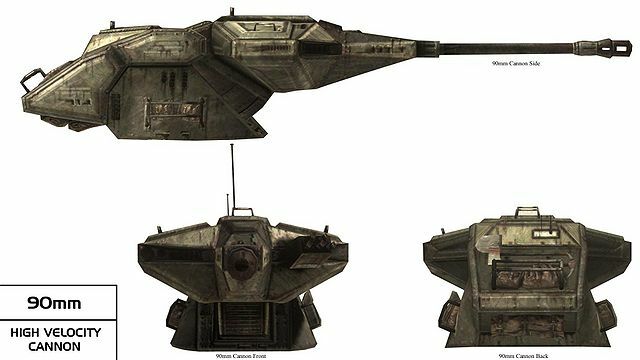 Description: Sphyrna-class corvettes, also known simply as Hammerhead corvettes, were a model of corvette that saw wide use in the period leading up to, during the Galactic Civil War and during the cold war, where they would be fielded by a rebel cell as well as the Alliance to Restore the Republic and the Resistance. 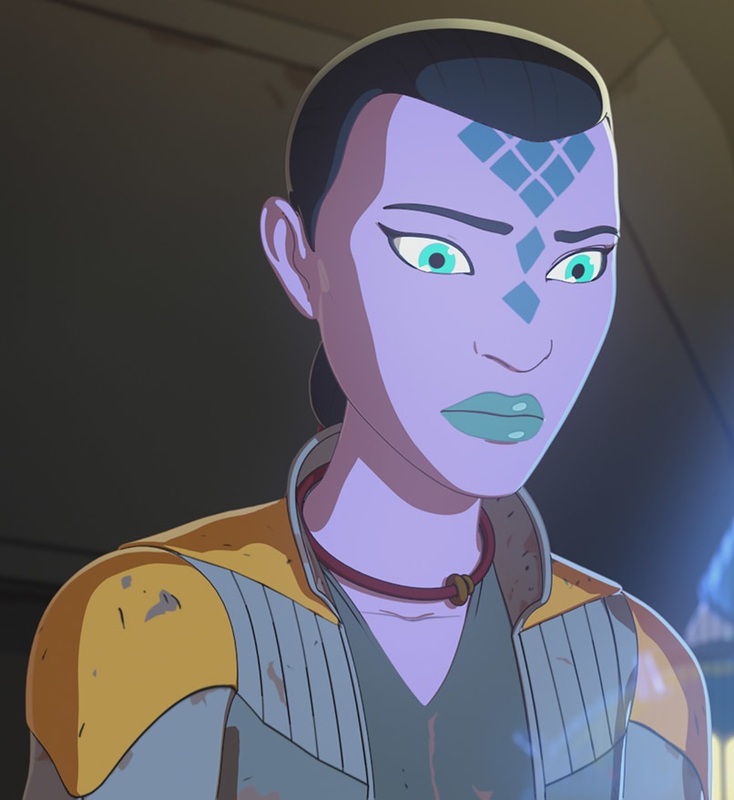 Sphyrna-class corvettes were inspired by a starship design that dated back centuries prior to the Imperial Era that was designed by Corellian Engineering Corporation. Throughout its existence, at least two different variants of the Sphyrna-class existed. 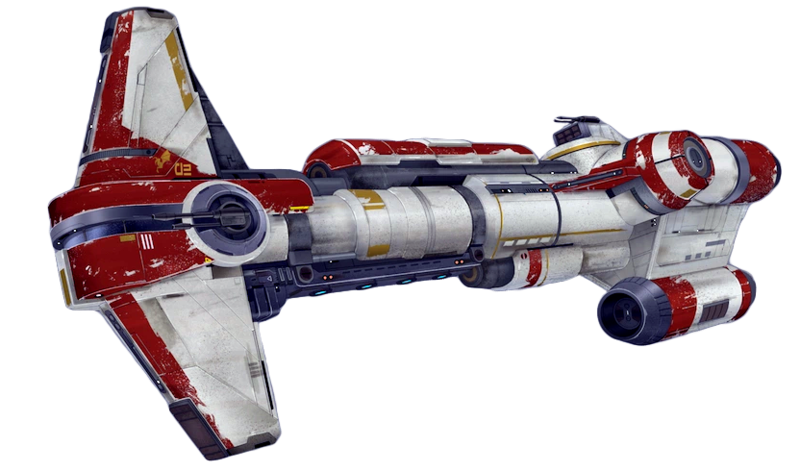 The one most commonly seen utilized by early rebel cells featured a large ventral cargo bay and three dual laser cannon, as well as a vertically-elongated bridge section characteristic of the Hammerhead-class. In its early years, the Alliance to Restore the Republic continued to use this original model. 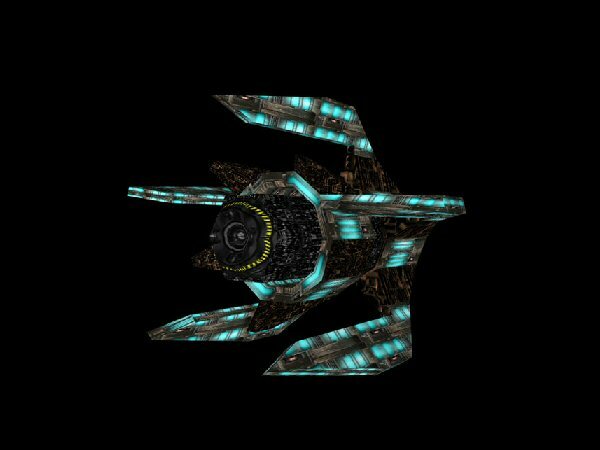 By 0 BBY, however, the Alliance had modified its previous Hammerheads, such as the Lightmaker, into a slightly different refit. 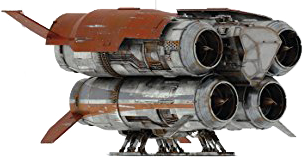 Several new features were added to the original Hammerhead structure, including two extra modules mounted to the port and starboard of the craft, six escape pods in place of the cargo bay, and a fourth sublight drive mounted on top of the primary three, giving it enough power to single-handedly move a disabled Star Destroyer. This refitted model was the version used the most during the Battle of Scarif.